Akarana member Alex Maloney is one half of New Zealand’s successful 49erFX womens team who won silver at the 2016 Rio Olympic Games. 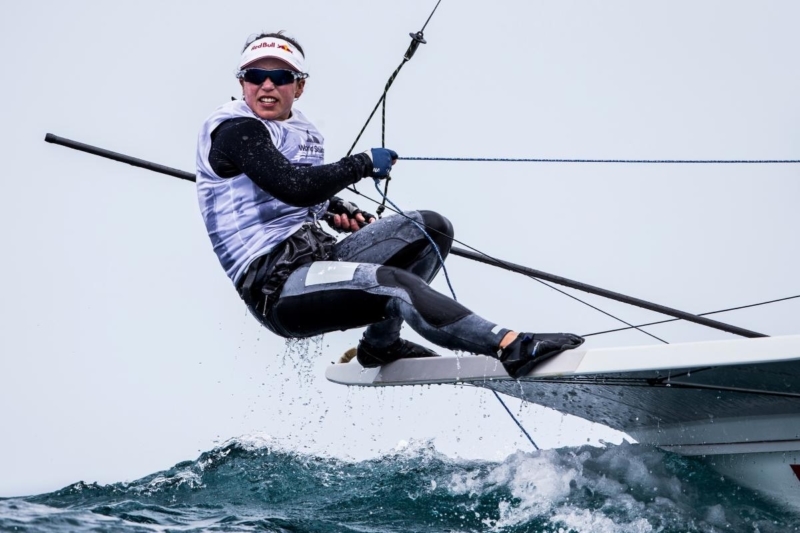 Sailing with Molly Meech, the pair headed off to Aarhus, Denmark today to prepare for the 2018 49erFX World Championship. They were 3rd in the 2017 event and are hoping to improve on that result for the regatta. In 2019, they will be sailing on their home waters in Auckland with Royal Akarana Yacht Club set to host the world class event in December that year. Have a listen as Alex prepares to board the plane.